Investigate and stop H1B visa abuses. 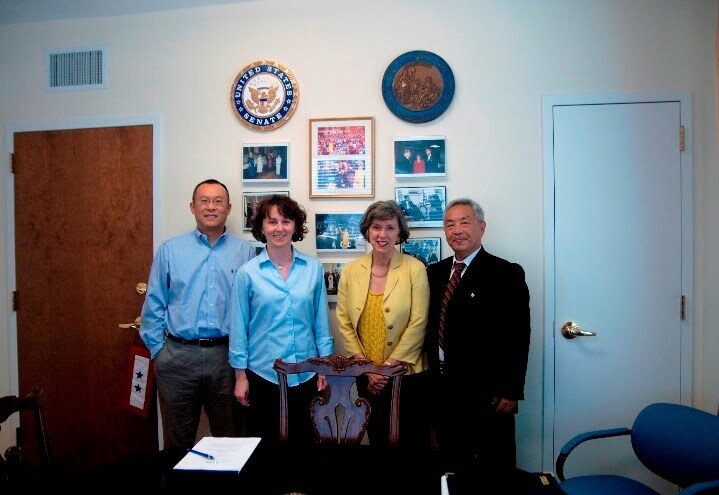 Following these visits, Congressmen Michael Honda, Sheila Jackson-Lee and Mel Watt became co-sponsors of Congresswoman Lofgren’s Visa Recapture bill (H.R. 5882). Congressman David Wu will co-sponsor both the Visa Recapture bill and STEM bill (H.R. 6039) of Congresswoman Lofgren. LIA members will continue to visit offices of members of Congress across the country in an organized manner.